Our story: What does Coffee Circle stand for? 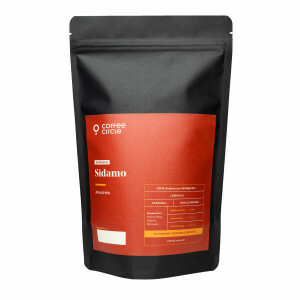 In short: We deliver some of the best coffees in the world freshly roasted directly to your home. 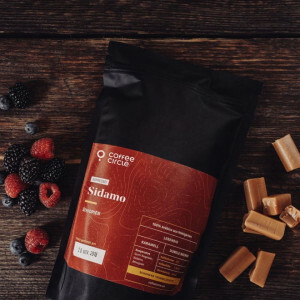 However, it’s a long journey and our goal along the way is a transparent value chain that benefits everyone involved – from cultivation, to roasting, to your cup of coffee, and then back to the source. Here’s how we do it. We love really good coffee. But what does the word ‚good‘ really mean to us? 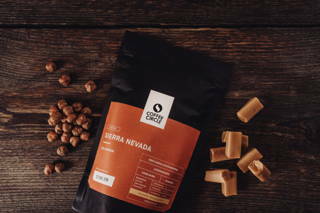 Quality depends not only on variety and roasting, but also includes the cultivation and the conditions under which the coffee was produced, including fostering a relationship of equal terms with our traders. 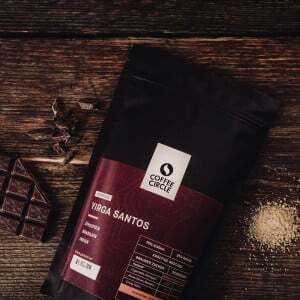 Each coffee bean comes into contact with people passionately involved in the long journey of the coffee to your kitchen. It’s a path you can transparently follow with us, but it’s not a path that ends at your door. Because with every cup of coffee you contribute to improving the lives of coffee farmers in the countries where that coffee came from. So goes our coffee circle. Everyone will find their favourite coffee here, regardless of their taste or preparation preferences. Our trading model is a long-term, sustainable cycle from which everyone involved benefits. By 2020 we will be the largest specialty roaster in Europe. 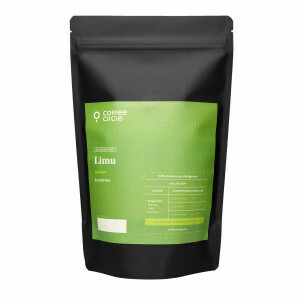 Every year we travel to the countries of origin with the aim of finding the best coffees in the world for you. 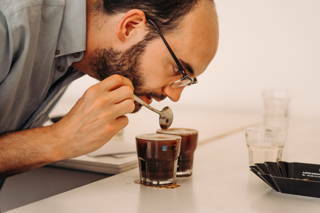 We try dozens of coffees in so-called cuppings. And no, all that sipping and smelling through countless flavours and wild combinations never gets boring to us! 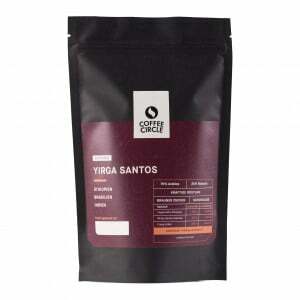 Coffee can be clear or complex, with hints of tropical fruits, honey or flowers. Thus, we select only the best of the current harvest, which we rated with a Cupping Score of at least 80 (out of a possible 100) points. 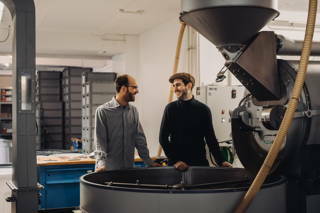 In Berlin, our master roasters Hannes and Ersin develop an individual roasting profile for each variety. 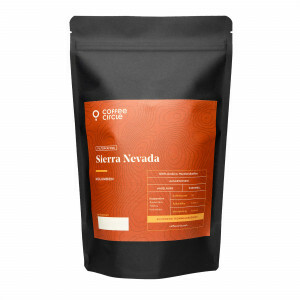 This allows us to develop our coffee offers for every taste. 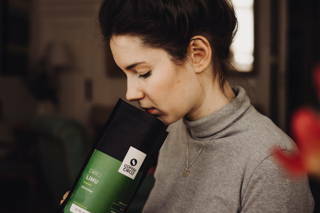 We gently roast the coffee every week in our own Berlin roasting plant, pack them with the aroma sealed in, and ship them climate-neutral to your home – all in flexible offers and subscriptions. In Berlin, our roast masters Hannes, Ersin and Robert develop an individual roasting profile for each variety. Our team will help you find the right equipment and only offer accessories that we’ve tested ourselves. There’s so much to discover in the world of coffee and we learn something new every day! 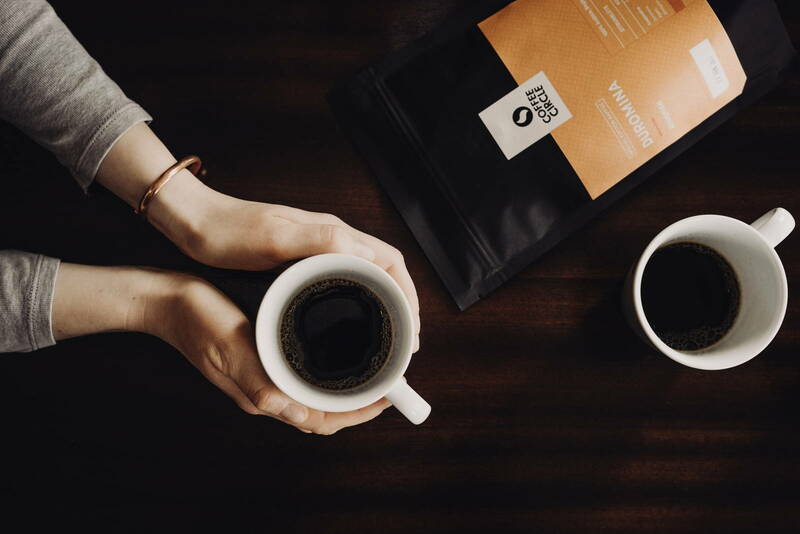 We love sharing our love for coffee, our know-how, and new discoveries with you. 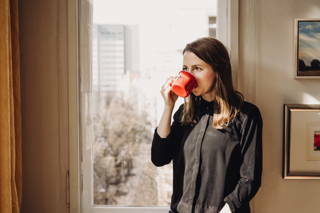 That’s why you’ll find many articles on our site, such as how to prepare coffee correctly, finding the right grind for your grinder, optimal storage options, and much more. Looking for the right type for your espresso machine or having problems with the preparation? Don’t know which coffee machine or grinder is right for you? Then get in touch, we’re happy to help. 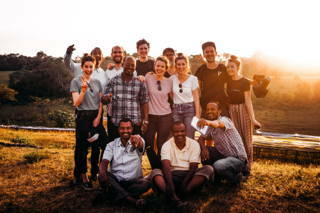 We’re exceptionally grateful for the tremendous hospitality we’ve encountered on our trips to countries of coffee origin. Whether it’s getting to know the families of coffee farmers at a „Buna“ in Ethiopia or the „Tinto“ in Colombia, we’ve had the chance to learn a lot about the lives of coffee farmers and we take to heart the challenges they face. From these encounters grows our motivation! 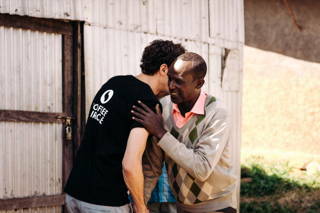 Together with you we’re changing the value chain of coffee. That’s why we buy our coffees directly from the producers according to qualitative, social and ecological criteria. Our aim is for producers to earn more from coffee. 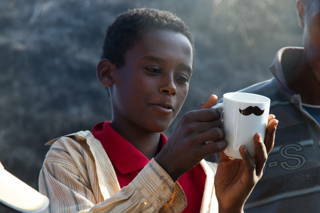 We believe that the key to their stable and higher income lies in the high quality of their coffee. In return, we’re prepared to pay high prices independent of global markets. By doing so, we want to motivate coffee farmers to adhere to the traditional and organic cultivation methods of their coffees and to constantly improve their harvests. 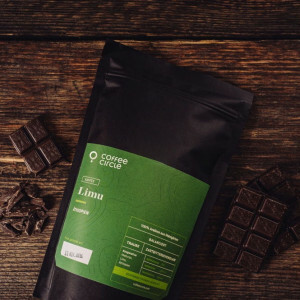 This financial incentive benefits not only coffee farmers, but also their families, for whom coffee is often the most important source of income. The income from the coffee trade thus contributes in the long term to improving local living conditions. 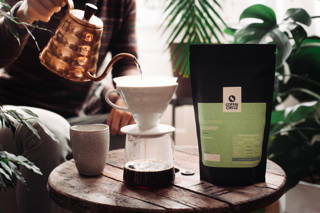 Together with you we’re changing the value chain of coffee. That’s why we buy our coffees directly from the producers according to qualitative, social and ecological criteria. 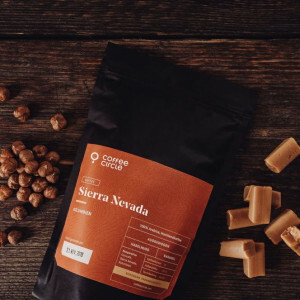 In addition to the high purchase prices, we invest € 1 per kilogram of coffee sold into social projects that we implement together with the local community. This means that we return more than 2.5 times, for example, than the Fair Trade sealing system. Especially in Ethiopia, there are serious problems with basic services – which we’ve witnessed on each of our trips to the country. Although Ethiopian coffee farmers grow some of the best coffees in the world, people almost never have access to clean drinking water. Women and children often have to walk several kilometres to the nearest well. As a result, children can often not go to school. Our current project not only aims to improve drinking water and sanitation, but also to impart knowledge in the health and hygiene sector, which reduces many disease risk factors. All of this is what we mean by Coffee Circle!